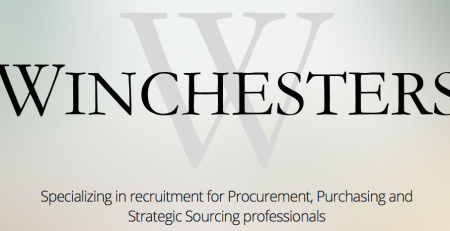 It’s a new year and Winchesters’ new division – Finance & Accounting – has exploded in its first 2 months of operation primarily due to activity south of the border. The team is currently recruiting for 66 positions in the U.S. with audit and advisory firms. With the U.S. economy continuing to perform better than that of many other developed nations, many American consulting firms have looked to Canada to recruit top talent for audit and advisory work. With the CPA, CA designation, it has been relatively easy to obtain a working visa for individuals who have written offers of employment and several firms have turned to Winchesters Finance & Accounting to provide top talent from public accounting firms in Canada. If you or someone you know may be interested in a move to the US and currently have the CPA, CA designation with working experience in public accounting, check out www.winchesters.ca under career opportunities or contact Division Director, Elan Van Wyck directly.